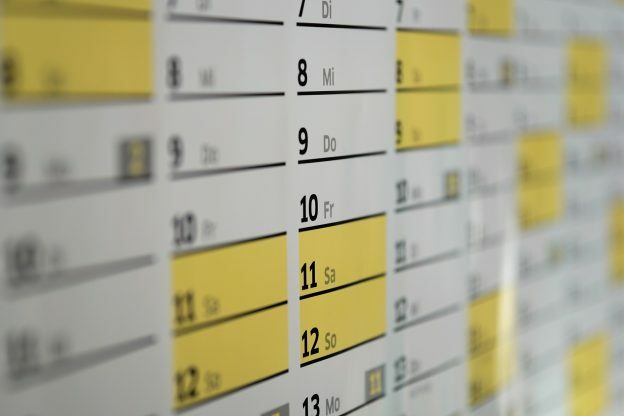 The Staff Connect absence module, which went live in January 2019, currently allows managers to record their team’s Time off in lieu (TOIL) as authorised paid absences but does not allow for staff to record TOIL being earned. Feedback from many teams in the University is that they operate individual TOIL management systems (such as e-Days, spreadsheets or Outlook) and would like an equivalent solution in Staff Connect. The next upgrade of the Staff Connect software in late March will allow the recording of TOIL to be added to the system. It is anticipated that this functionality will be made live in late March or early April after it has been fully tested. New user guides and manager guidance about the use of the TOIL solution will also be made available. The introduction of the recording of TOIL in Staff Connect fits with the project’s aim to streamline our HR processes and provide employees and managers with a one-stop-shop for most HR-related activity. It will deliver a consistent way of recording TOIL across every area of the University and support the principles of Simplifying Kent in reducing duplication of systems with their associated costs and effort. Paid TOIL on an hour-for-hour basis can be awarded to those who are contractually obliged to work a prescribed number of hours per week. The decision whether to offer time off in lieu will be made by the responsible supervisor and will be communicated to the member of staff before the work is undertaken. The taking of TOIL leave must be mutually agreed between the member of staff concerned and the responsible supervisor. TOIL balances in Staff Connect are kept separate from annual leave entitlements. For Staff in grades 1-6 TOIL can be earned by the hour. For Staff in grades 7 and above, TOIL is an informal non contractual arrangement but may be accrued, by exception, only in half day or full day blocks and where pre-agreed. For all staff TOIL should be taken in half-day or full day blocks. In the case of grades 1-6 if a staff member with an outstanding TOIL balance changes post or leaves the employment of the University of Kent, they should speak to their line manager to arrange to reclaim this TOIL. If the TOIL cannot be taken then the department may choose to pay this TOIL balance as overtime. There is no corresponding entitlement for grades 7 and above. This entry was posted in Campus online on 18 March 2019 by Wendy Raeside.